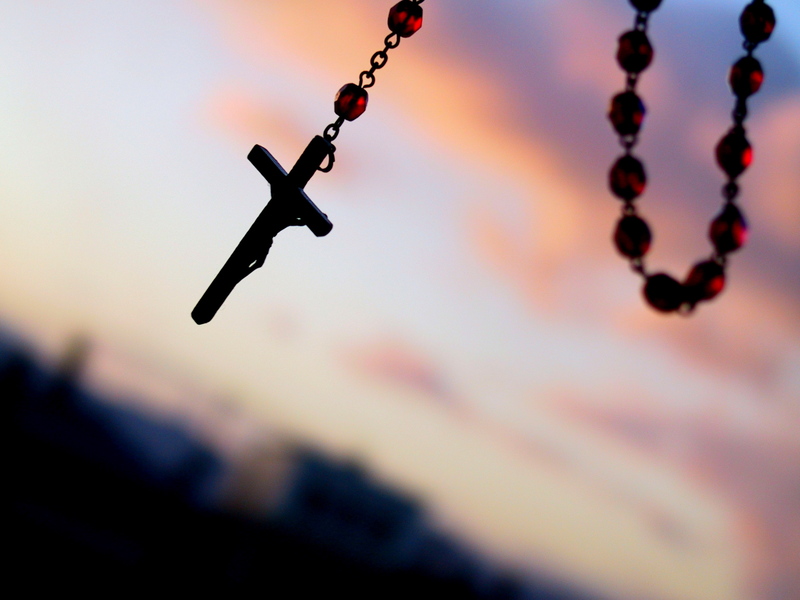 The rosary is simple and tactile, it brings peace and, through story, mirrors the rhythms of daily family life, writes Gretchen Crowe. No better prayer is suited to family life than the rosary. In the digital age of rapidly shortening attention spans, distractions can easily crop up when praying the rosary. But it’s still the most user-friendly way to find tweet-sized signposts toward Jesus through Mary. How do you develop a relationship with the Lord by saying the rosary when most of the prayers are directed to Mary? A relationship with the Lord happens when you humble yourself toward Him. 1Peter 5:5-7 tells us how to do it. It says to “be clothed with humility: for God resisteth the proud, and giveth grace to the humble. Humble yourselves, therefore, under the mighty hand of God, that he may exalt you in due time, Casting all of your care upon him; for he careth for you.” The result is peace and strength. This is the method that Scripture authorizes.